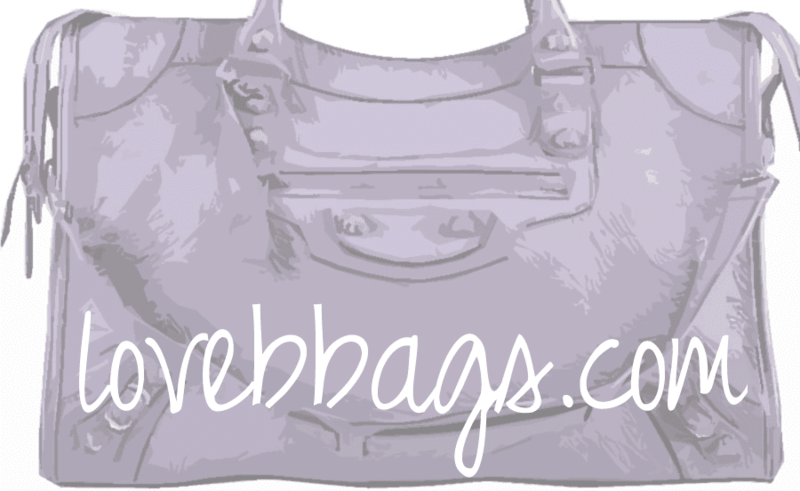 lovebbags.com: Hurry! Sale stuff on Barneys.com! 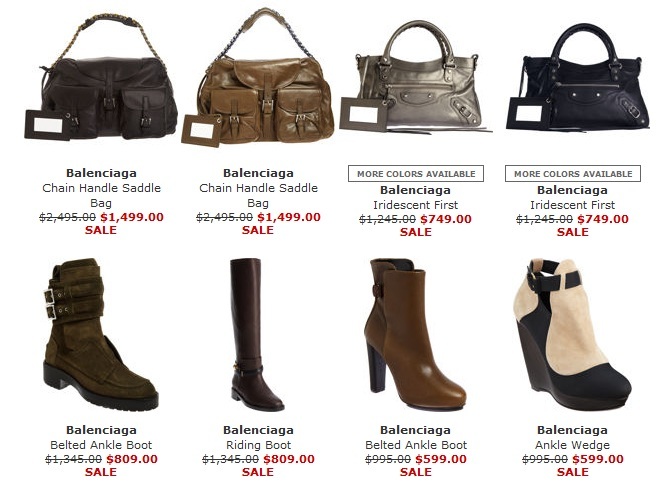 Barneys.com has put up some Balenciaga items on sale, but better hurry since things go pretty quickly during this sale. Click here to see the Iridescent First for $749 and free ground ship within the USA. Comes in Anthracite and Black. The lizard embossed ballet flat in pink are also on sale for $329 click here. The leopard print pony flats are on sale as well for $329 click here and bootie version for $529 here. Click here to view the rest of the sale.